Unreal deal: Spurs avoided a complete market disaster thanks to Levy's insane piece of business | The Transfer Tavern | News, breakdown and analysis on all things football! Assessing this Tottenham squad, Harry Kane and Dele Alli are clearly the two standout individuals with Son Heung-min running the duo close. The South Korea international has been in excellent form this season, showing his ruthlessness in front of goal throughout, and has become a match-winner for the north London club. As a result, Christian Eriksen’s name can sometimes get lost amid all the praise that goes towards the above players. But with it being another campaign where the 27-year-old is about to reach double digits for assists, perhaps it is time for him to get a tad more recognition. 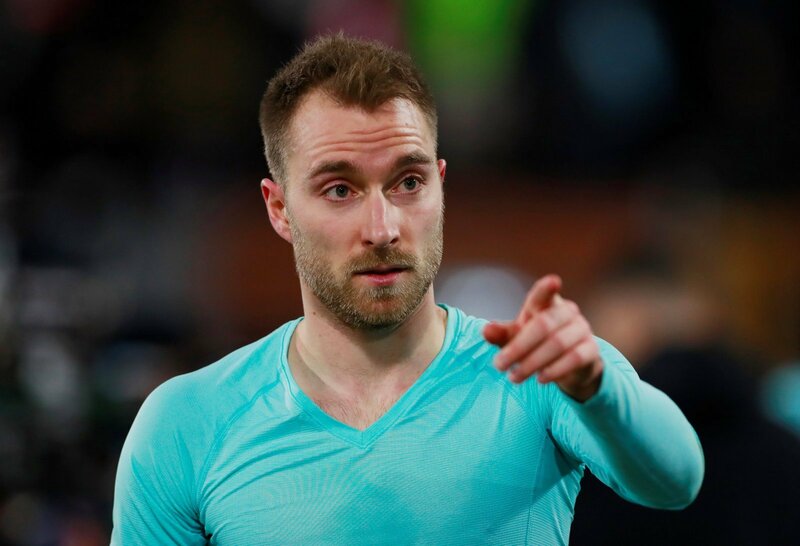 After all, at the £11.5m Tottenham and Daniel Levy paid Ajax back in 2013 for his services (BBC Sport), Eriksen will probably be regarded as one of the most outrageous bargains in the Premier League era once he retires. His numbers by themselves put into perspective how great of an acquisition he has been, with it only being a campaign ago where the Tottenham man was able to score 10 goals and assist a further 10 in the Premier League. All things considered, there are few players in his position better than him. Looking at his game, Eriksen is practically the complete No.10. With his immaculate vision, accurate through balls and shooting ability, the Danish playmaker carries such a large goal threat. The summer of 2013 proved to be an underwhelming one for Tottenham with the club losing talisman Gareth Bale to Real Madrid and bringing in absolute dross to fill the void left by the Welshman. But thanks to the arrival of Eriksen, it was not a completely disastrous one in the end.